Dental Specialist India serves various Dental treatments like Porcelain Veneers, Full mouth rehabilitation, Gummy smile treatment, Zirconia dental crowns, Immediate function implants all inhouse in Nobel biocare dental implant clinics in Mumbai, India. 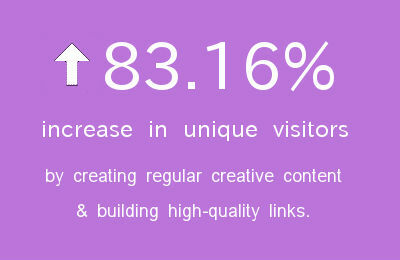 They contacted Creative initially for SEO services. Deliver No. 1 ranking on very competitive key phrases of e-commerce website providing best dental implants, All on four implants, Porcelain Veneers, Full mouth rehabilitation, Gummy smile treatment, Zirconia dental crowns, Immediate function implants at our Nobel biocare dental implant clinics in Mumbai, India.